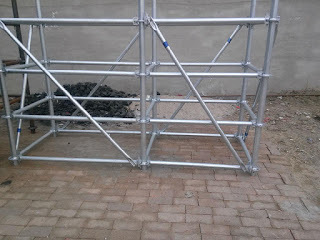 1. scaffold erection or dismantling personnel must be conform to the labor department issued the special operations personnel safety technical training evaluation management regulations upon passing the examination, obtain the operation certificate of special operation personnel's professional scaffolder. 2. Should hold relevant certificates. Operation must wear safety helmet, safety belt, wear non-slip shoes. 3. 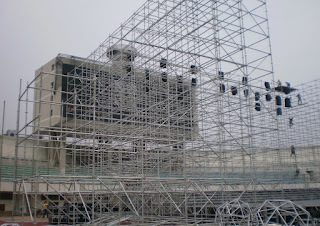 The fog and rain and snow weather and 6 magnitude when strong winds, the heights of the scaffolding operations is not allowed. Homework after rain, snow, anti-skid safety measures must be taken. 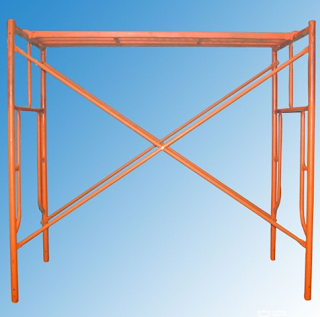 Recently, Hunan Prime Steel Pipe Co,. 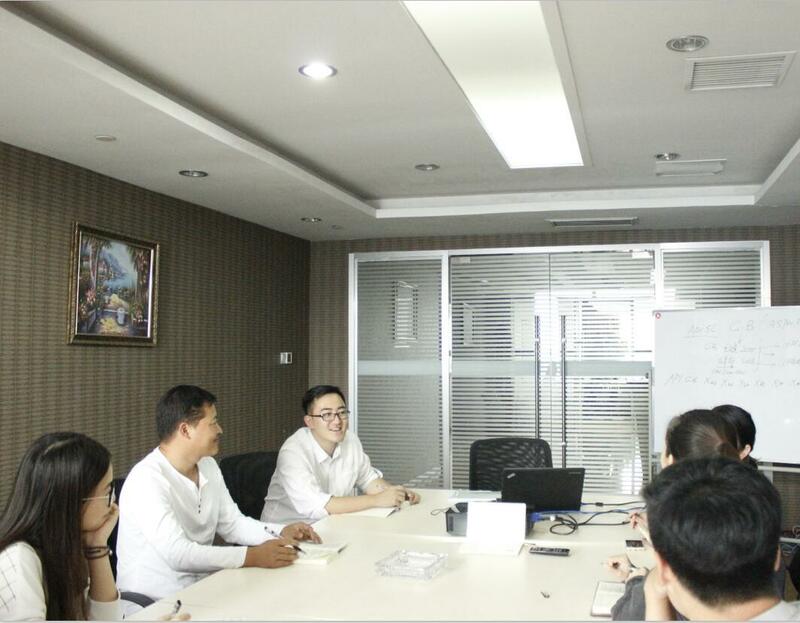 Ltd Tianjin Branch have been established, and located in Nankai technology building, No. 20 Kaihua Road, Huayuan industrial district, Binhai High-tech Zone, Tianjin. Shinestar Group will add very powerful subsidiary. After the establishment of new company, except the advantageous geographical position in Tianjin, It will be of more use to the resources for production in Shinestar Tianjin, it can provides the high quality steel products and services all over the world clients. Tianjin production base put into operation last year and have advanced technology and equipment. Steel springboard, scaffolding, spiral steel pipe, oil casing products for the leading R & D and production base, It can provide a solid capacity protection for Prime Steel Pipe Tianjin Branch.